M. Preising Electrical, LLC is a full-service electrical contracting business for residential & commercial customers. Our certified electricians have the training, tools and experience to handle a complete range of services. 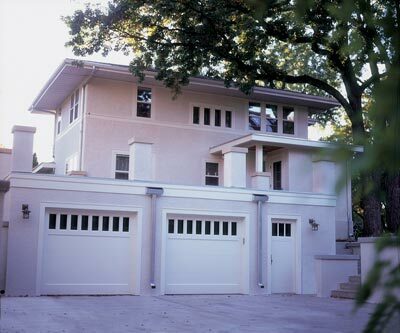 We specialize in garage door repair, service upgrades and everday electrical service repairs. You can depend on our licensed, courteous and professional electricians for all of your residential, commercial and industrial electrical needs. .
M. Preising Electrical, LLC is your local garage door and electrical services expert company. We provide you with excellent customer service and years of experience. Your satisfaction is guaranteed.